TotalPond's 1200 GPH Waterfall Pump is ideal for cascading waters up to 5 ft. in height. It has a maximum pumping height of 14 ft., is compatible with 1 and 1-1/2 in. tubing and comes with a 16 ft. power cord. Available at The Home Depot. TotalPond® waterfall pumps have high performance, wet bearing motors capable of moving large amounts of water to create dynamic effects. 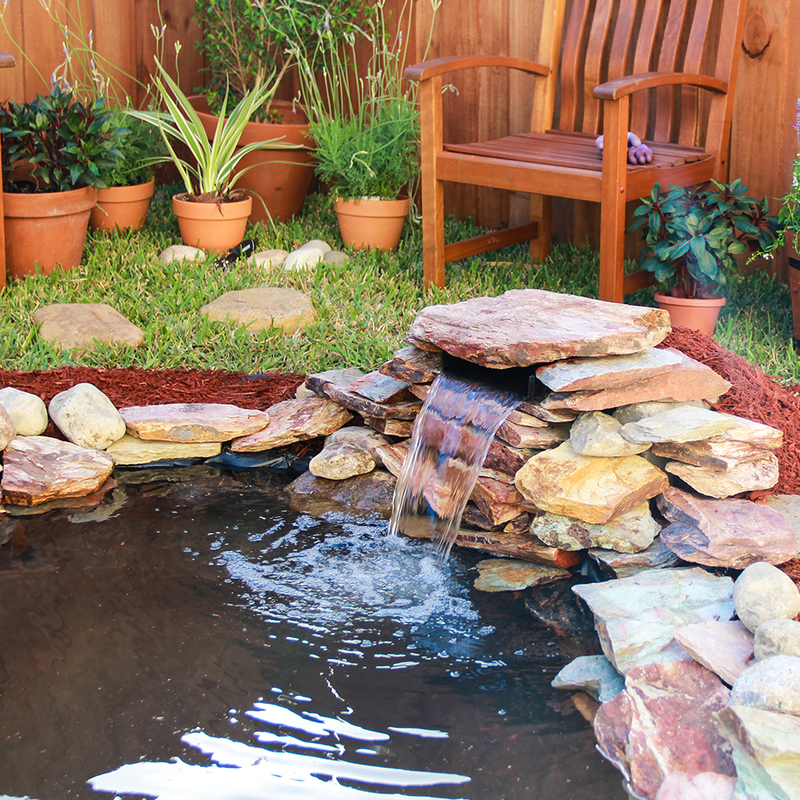 These powerful motors are energy efficient and are designed for quiet performance so you can enjoy the sounds of flowing water, not the buzz of the motor. All of our waterfall pumps include a pumpshield® to protect it from dirt and debris, which will also extend the life of the pump. 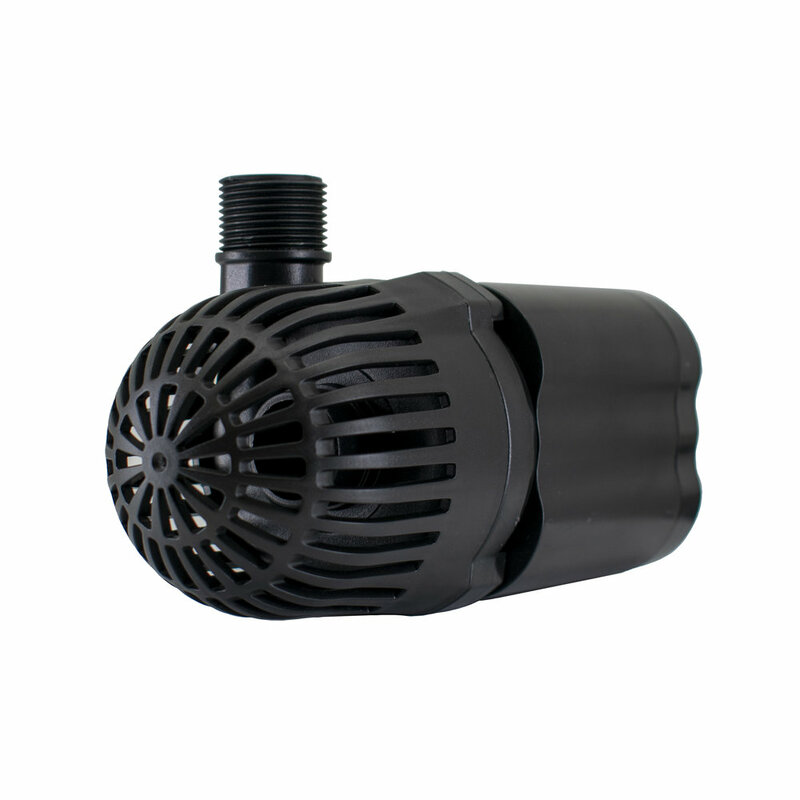 The 1200 GPH Waterfall Pump is ideal for cascading waters up to 5 ft. in height. It has a maximum pumping height of 14 ft., is compatible with 1 in. ID tubing and comes with a 16 ft. power cord. The 1200 GPH Waterfall Pump is ideal for small waterfalls up to 5 ft. tall. 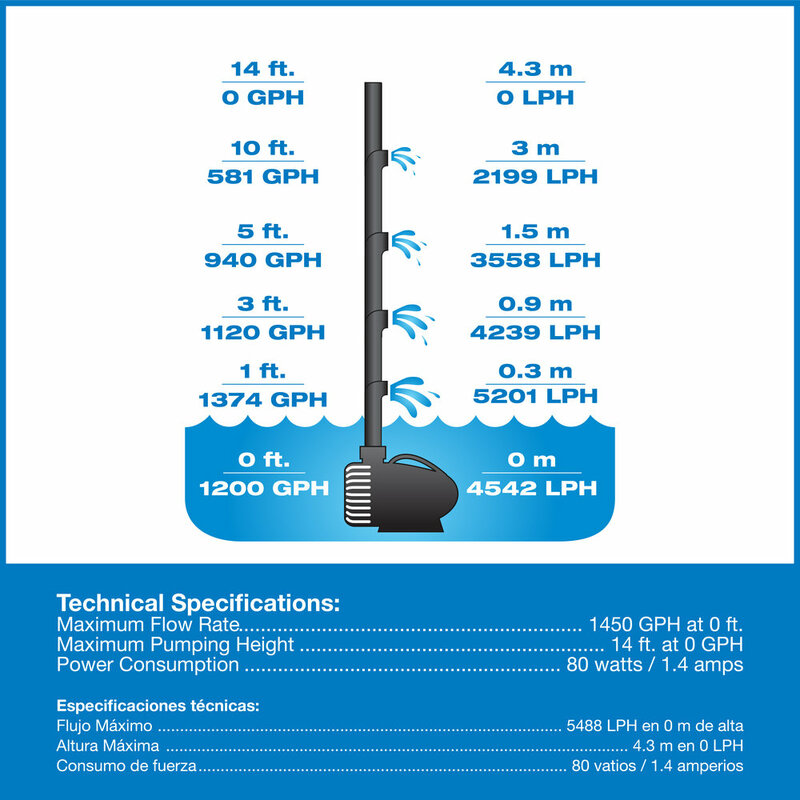 With a maximum pumping height of 14 ft., this energy-efficient pump helps power a waterfall.